Why do you think Russian women are so darn amazing? As you might have guessed, men between the ages of 18-30 form the vast majority of these casualties. Based on the population/age group statistics in the world, when we consider that the Soviet Union’s male population within this age group was around 15 million, we can say that there was almost no single and fertile men left in this country after the war. As a man usually marries one woman and has kids, it is very easy to estimate that there was a substantial increase in the number of marriable women for each man. From bacteria to humans, the common instinct for all creatures is to reproduce. This instinct forms the mate selection behavior in men. Men want to reproduce with beautiful women as beauty indicates health. Health is an indicator that the woman is fertile. A fertile woman means the continuity of the lineage. 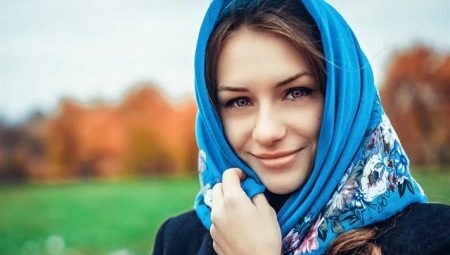 In this case, we can say that the few celibate men in the Soviet Union after the Second World War, only reproduced with the beautiful women. As a consequence, with the generation born between 1945-50 the genes related to beauty such as proper nose structure, tall height and legs etc. was carried over to the next generations and unattractive features went extinct in those years with the women who couldn’t marry. As a consequence, in modern societies each generation is born more beautiful than the previous but the catastrophes such as war during which men loss is quite high, might speed up this process.